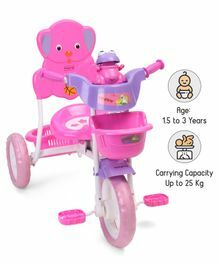 Earn Loyalty Cash: Rs.53 Earn Rs.50 Loyalty Cash and redeem in your future purchases. 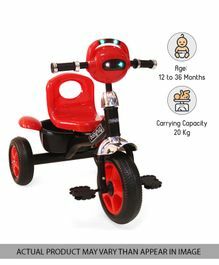 Earn Loyalty Cash: Rs.45 Earn Rs.50 Loyalty Cash and redeem in your future purchases. 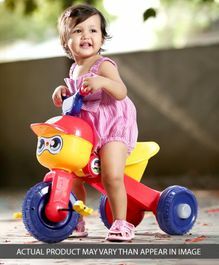 Earn Loyalty Cash: Rs.27 Earn Rs.50 Loyalty Cash and redeem in your future purchases. 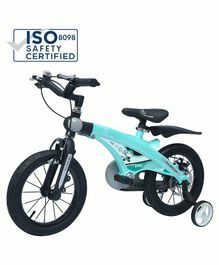 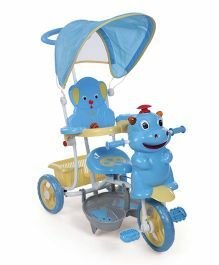 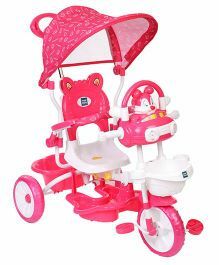 Shop from 442 items for Tricycles & Bikes available at FirstCry.com - an online baby and kids store. 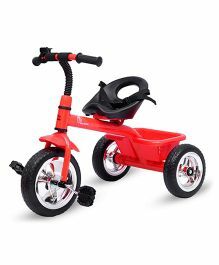 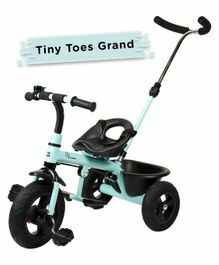 Explore a wide range of Tricycles & Bikes from our collection which includes products from popular brands like R for Rabbit,Babyhug,Mee Mee,Fab N Funky,Dash and more. 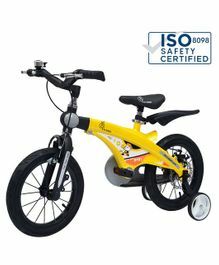 Purchase Tricycles & Bikes online in India at the best prices with discounts up to 59.51% and price ranging from Rs.989 up to Rs.23749. 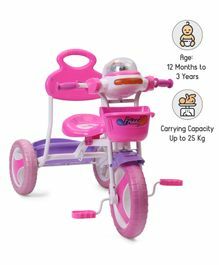 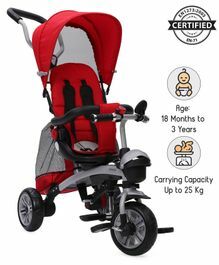 Avail the best offers and deals on Tricycles & Bikes with Cash On Delivery, Free Shipping & 30 days return options on select categories/products at FirstCry.com. 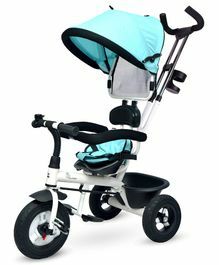 You may also want to check out related products in the Baby Gear category matching your needs.